Fletch was born in Florida in 1966 and served seven years in the U.S. Army before starting his career at the Collier County Sheriff's Office. He settled in Naples and started training in Brazilian Jiu-Jitsu at the age of 31. His first glimpse of the art was via the early Ultimate Fighting Championships and like most people at that time Fletch was amazed as he watched a lanky Brazilian kid in a Judo Gi defeat much larger representatives from other Martial Arts. With no Brazilian Jiu Jitsu in Naples at the time, Fletch drove 180 miles round trip once a week to Venice to train with Bob Kern, a Blue Belt under Gracie Barra Black Belt, Marcio Simas. After several months of commuting to Venice, Fletch discovered the Brazilian Jiu Jitsu Center in Pembroke Pines while attending a seminar with Master Carlson Gracie Sr. in 1997. He was hooked instantly, and began training with Jorge Popovitch and his son, a 17 year old Purple Belt at the time, Pablo Popovitch. 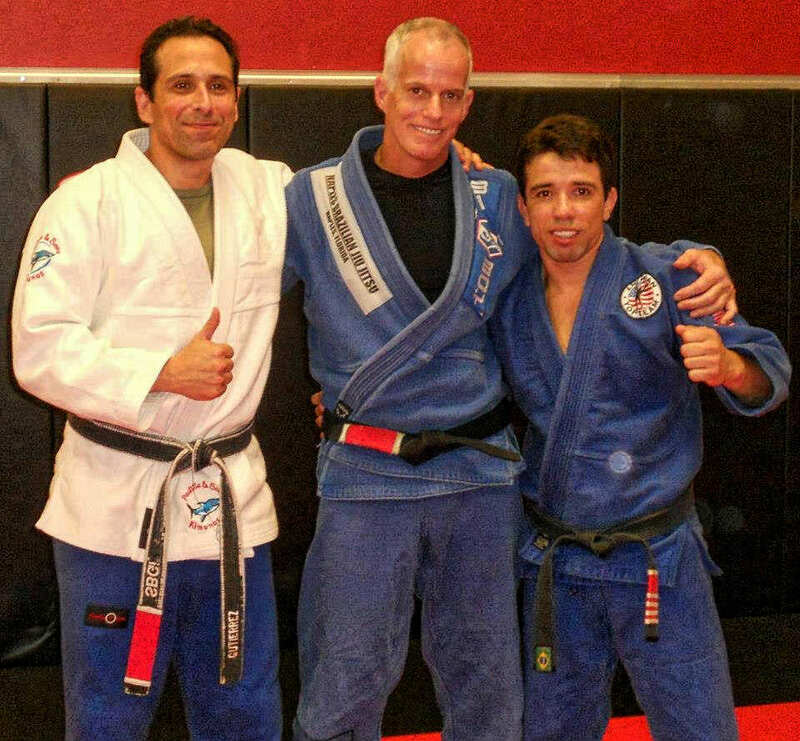 Fletch burned up the miles, driving the 220 mile round trip once a week and earned his Blue Belt from Jorge in 1998. With absolutely no BJJ instruction in Naples at the time, he made the trek every week until 2001 when he began to organize his own Training Group in Naples. Together with a small group of training partners they watched VHS videos, studied fight footage and trained in a garage on the weekends, trying to learn as much as he could about the art that he had come to love. After working as a staff instructor with his agency for several years Fletch was appointed the Lead Defensive Tactics Instructor for the Collier County Sheriff's Office, teaching officer survival, arrest techniques and personal self defense to Law Enforcement and Corrections Officers as well as private citizens in the Naples community. His expertise led him to instructor positions for Pepper Spray, Expandable Baton, TASER and Police Driving. Fletcher Fuller training with the Collier County Sherrif's Tactical Unit. In 2002, Fletch met Marcelo Pereira when he came to Naples to teach Brazilian Jiu Jitsu. Marcelo trained Fletch for his first competition, the 2002 Pan American Championships where he took the Bronze Medal. At the end of 2002, Marcelo returned to Brazil and as the senior student, Fletch took over teaching the class. Balancing teaching, training and work was difficult but Fletch built up his own group of dedicated students and as still the only BJJ program in town, came to be known as Naples Brazilian Jiu Jitsu. Fletch continued his own training, long distance with his good friend and coach Luis Gutierrez. Luis, the Vice President of Straight Blast Gym International, an excellent grappler himself, had distinguished himself as an amazing instructor and coach, earning the title of 2003 Coach of the Year for the North American Grappling Association. Fletch made regular trips across the state to train with Luis and his students and further refine his game. To this day, Fletch has always credited Luis for motivating, inspiring and mentoring him on how he would teach his own classes. Fletchs progress did not go unnoticed and on a susprise visit at the end of 2003, Marcelo promoted him to Purple Belt before returning to Brazil. In 2006, due in large part to his teaching and training efforts, Fletch was appointed to the position of High Liability Training Coordinator where he both instructs and oversees all agency Use of Force and Vehicle Operations training. 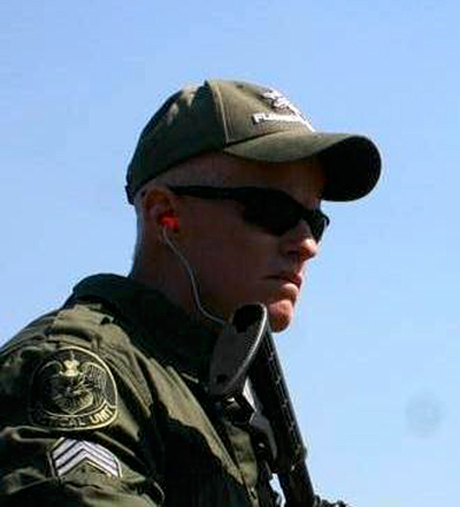 Fletch works regularly, teaching classes in Officer Survival and Arrest Tactics for Patrol, Corrections and Specialized Units such as the Cell Extraction Response Team, SWAT and the Narcotics Bureau. Fletcher and Marcelo discuss details of the private lesson they just completed. Taken soon before Fletcher's promotion to black belt. In 2008, Fletch received his own Brown Belt from Luis. 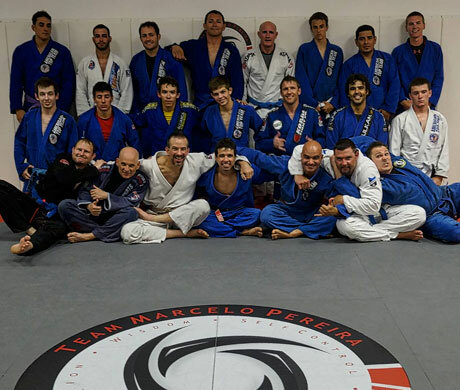 In 2011, Fletch and Marcelo joined forces and combined their schools to form Team Marcelo Pereira-Naples Brazilian Jiu Jitsu and the already longest running program in Naples became the biggest program as well. At the new school's grand opening in 2011 and with Coach Luis in attendance, Marcelo promoted Fletch to the long awaited Black Belt. 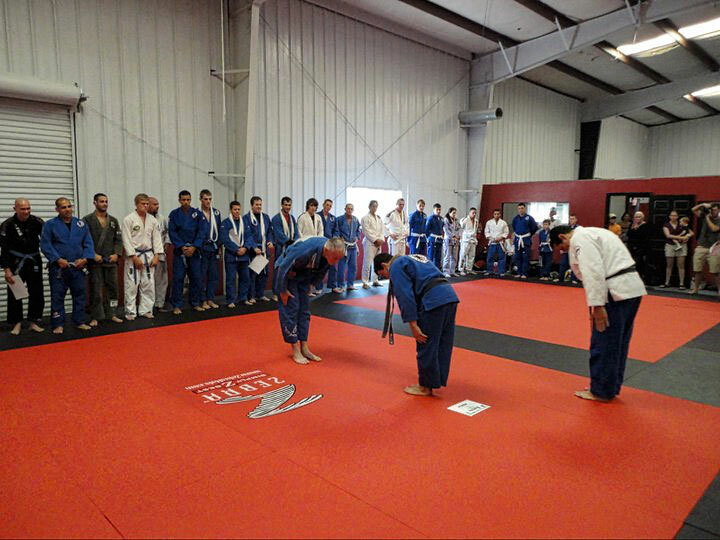 Professor Fuller's first bow as a black belt in March of 2011. Professors Marcelo Pereira and Luis Gutierres presiding. Fletch continues to teach class several days per week, focusing on fundamentals and basic concepts of Brazilian Jiu Jitsu. His classes come highly recommended by Marcelo, especially for newer students. Professor Fletcher teaches three classes a week: a gi class on Tuesdays and Thursdays at 7:30PM and a no-gi class Sundays at 11AM (both at the Naples dojo). 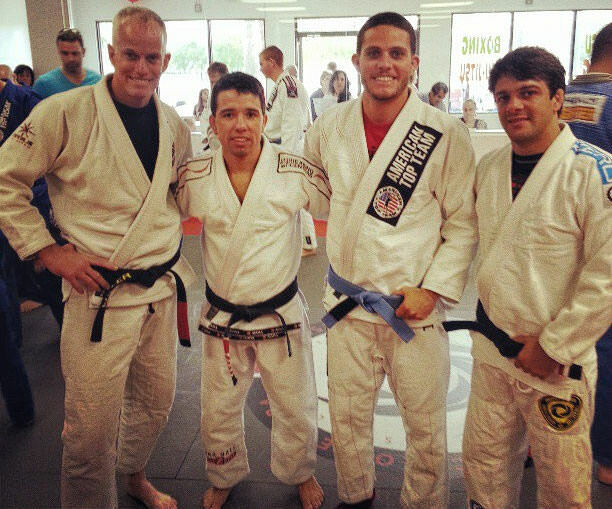 Fletcher with Marcelo Pereira, a student, and Robson Moura at a recent seminar.